If it’s important to you to use fewer toxic chemicals in your home, then the first place you should look to cut back on them is in your cleaner cabinet. 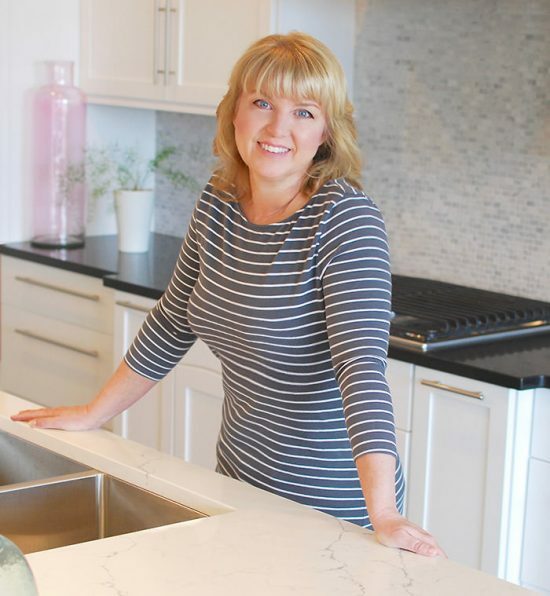 We commonly use some pretty toxic chemicals when cleaning mildew off the grout, or hard water deposits off the faucet, or even just disinfecting the kitchen counters! The good news is, you don’t have to. 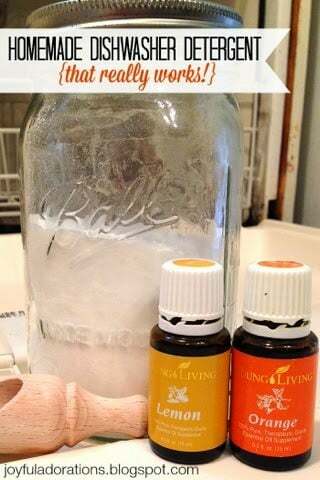 Not only are natural household cleaners better for the environment and your family, they also are cheap to make! 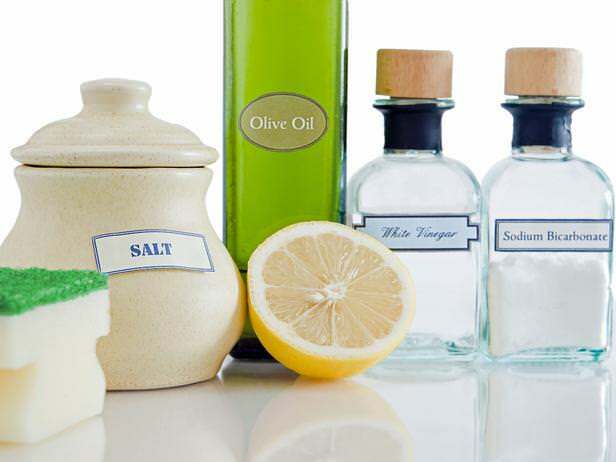 From fabric softener to oven cleaner, we have the best DIY natural household cleaner recipes out there, by great bloggers who care enough to share! So pick one or two you use often, and take a jump on over to their websites to check out the natural cleaner recipes… It only takes making small changes in the beginning to make a complete change in the end! 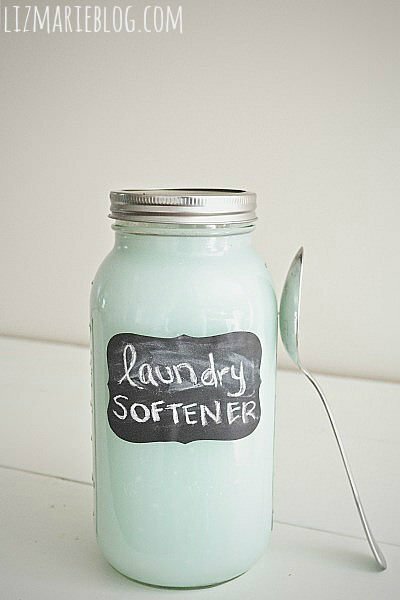 From the ‘Liz Marie Blog’, I love this recipe for DIY laundry softener for a couple reasons… First, that jar with the chalkboard label is adorable…. Second, the recipe is so easy, and can be customized. You can use either a high end organic conditioner, or one from the dollar store! 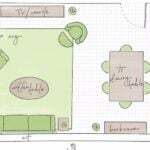 Check it out at her site! Need to tackle that bathroom soap scum? 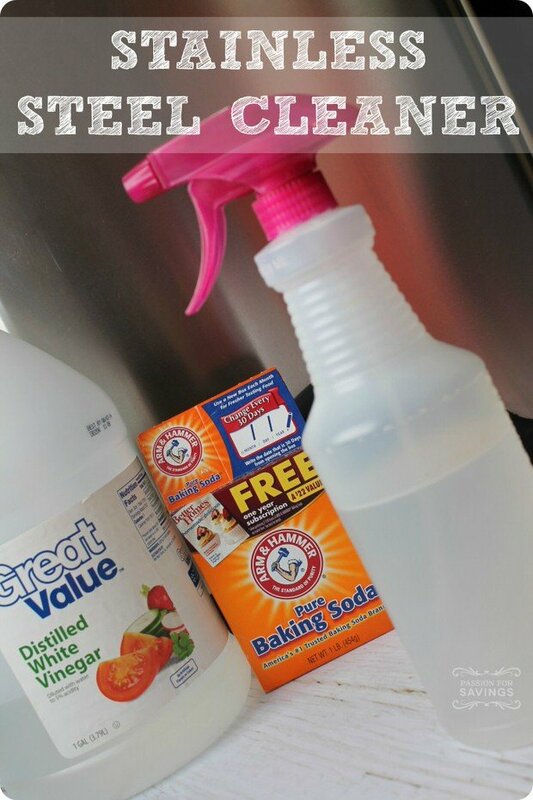 This all in one bathroom cleaner recipe from ‘Riffles and Ruffles” uses just a few things found around the house, but takes the place of several cleaning products. From ‘Passion for Savings’, try this DIY stainless steel cleaner on those appliance fingerprints! 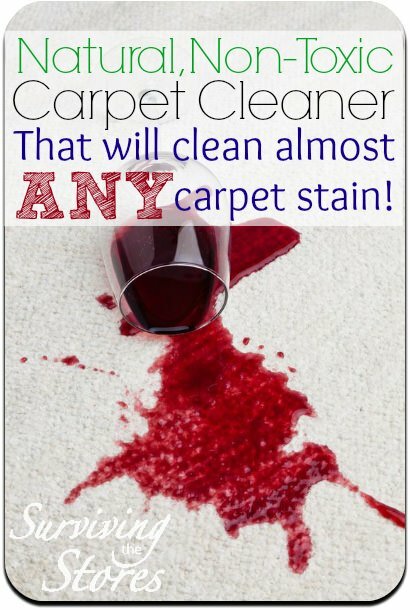 Try this all natural carpet cleaner that will get out any stain, from ‘Surviving the Stores’! Cleaning the toilet is not a fun job, and we all know it. 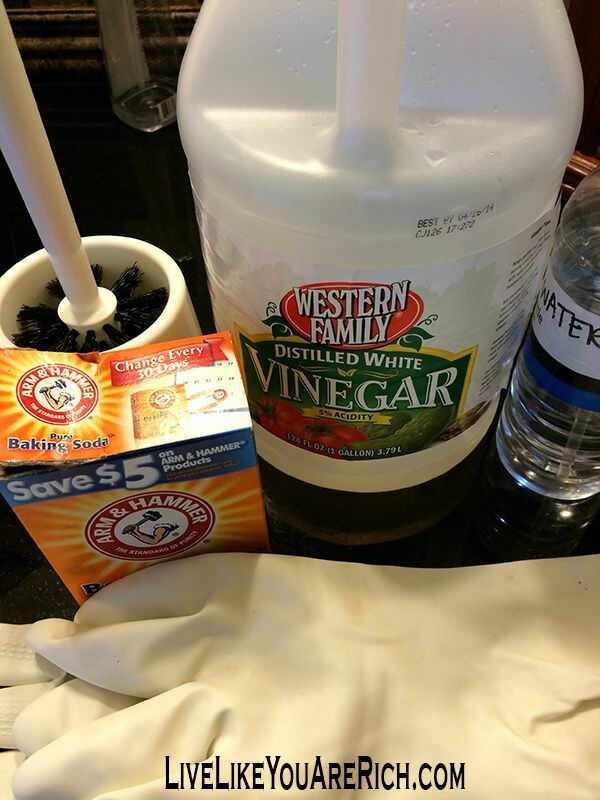 Feel a little better about it by using this DIY non toxic toilet bowl cleaner by ‘Live Like You Are Rich’. 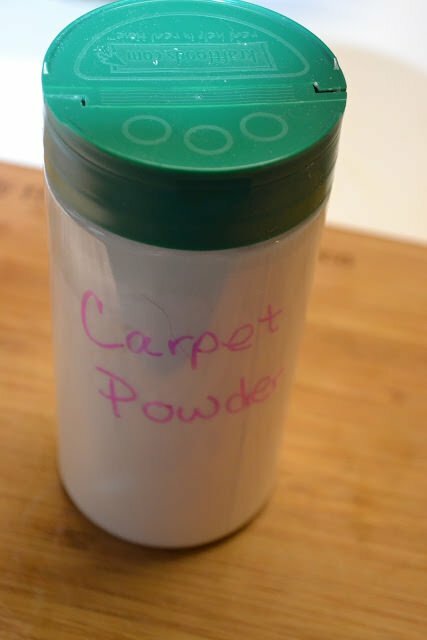 ‘Mrs Happy Homemaker’ has a DIY carpet powder recipe to freshen those stinky, stale rugs… and she even has a twist that is supposed to repel bugs! 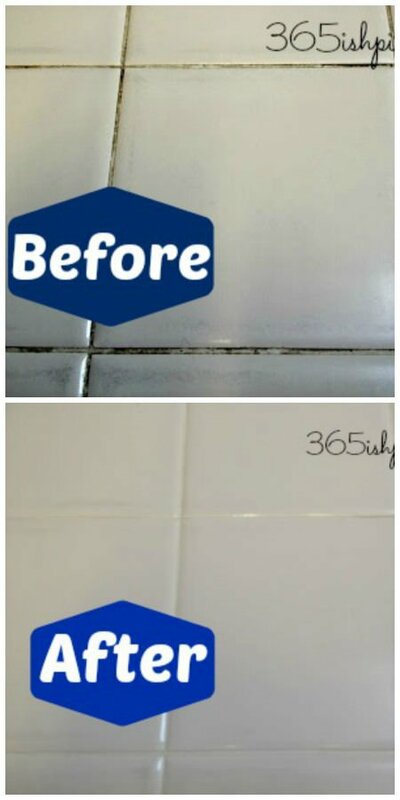 ‘365ish Days of Pinterest’ has a DIY grout cleaning recipe for you, and when looking at the before and after, it looks like it really works! No bleach fumes! 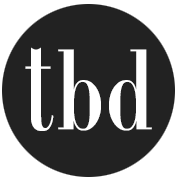 ‘Joyful Adorations’ shows us how to make DIY dishwasher detergent… Did you know that some commercial detergents contain lye? ICCKKK! 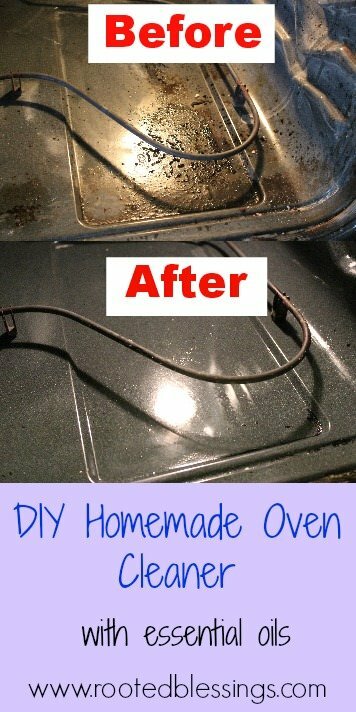 ‘Rooted Blessings’ has a DIY oven cleaner that has no toxic chemicals! And it works! You know how bad those commercial ones are, you have to wear thick gloves just to use it! 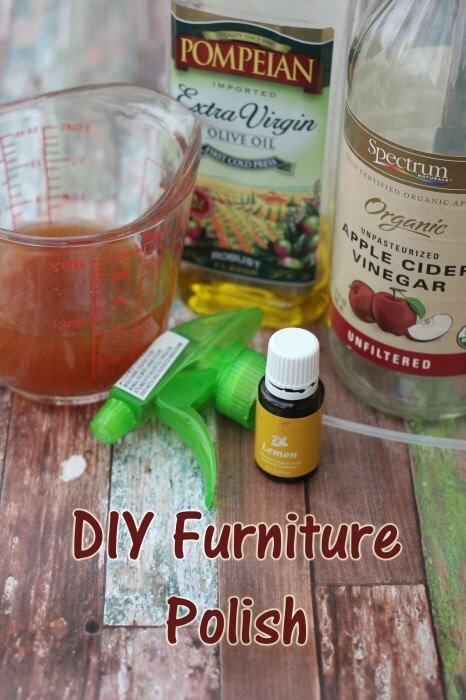 Try this DIY natural furniture polish by ‘Sweet T Makes Three’! I honestly hate the way “Old English” smells. 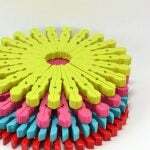 Want to take a shot at creating your own natural household cleaner? Use this infographic from ‘Heiton Buckley’ as a guide to creating DIY cleaning products, covering the most popular ingredients and what they do. What kind of natural products do you use? Share with us in comments! Let’s tell you my story. I am married and have 2 kids. I went to visit my mom and left my husband alone for about a month. When I got back home, the oven was in an awful condition. Now, I should clean it but I do not want to damage the oven, so I will try some natural products. I believe that in that way the food will be healthier as well and the oven will not smell to toxic cleaning detergents. Thanks for your tip! Hey there….just want to let you know I tried the bathroom tub and tile cleanser….the baking soda, vinegar and dishwashing detergent…We have this tub with a textured floor that has been a royal pain to clean over the years….I used this mixture on half of it…left it overnight use a scrubber sponget on it …not elbow grease just a light scrub and Bang…a miracle! It came out so clean!…So I did the rest of the tub/shower….Thanks for posting! I don’t like how there’s no recipe or directions for The Toilet Bowl Bombs. Those toilet bombs are so creative! Love it! 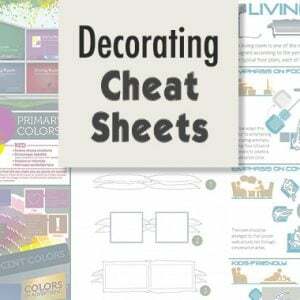 Thanks for sharing the links as well! I would like to know where you bought the Mason jar with plastic top with pour cap. Love this idea. Cannot wait to try the toilet bombs.